As most people are probably aware, personal computers, PCs, didn't really become a prominent fixture in American life until the late 1980s to early 1990s. And then, once the Internet became more popular about the same time (and especially toward the end of the 1990s and early 2000s), things really began to pick up. And with the popularity of personal computers, as well as more wide-spread use of computers in businesses came the need for computer repair technicians and computer repair shops. According to this article at Chron's website, computer repair technicians and computer repair businesses had their primary beginnings in the late 1970s, when several companies began producing computers for home and business use. 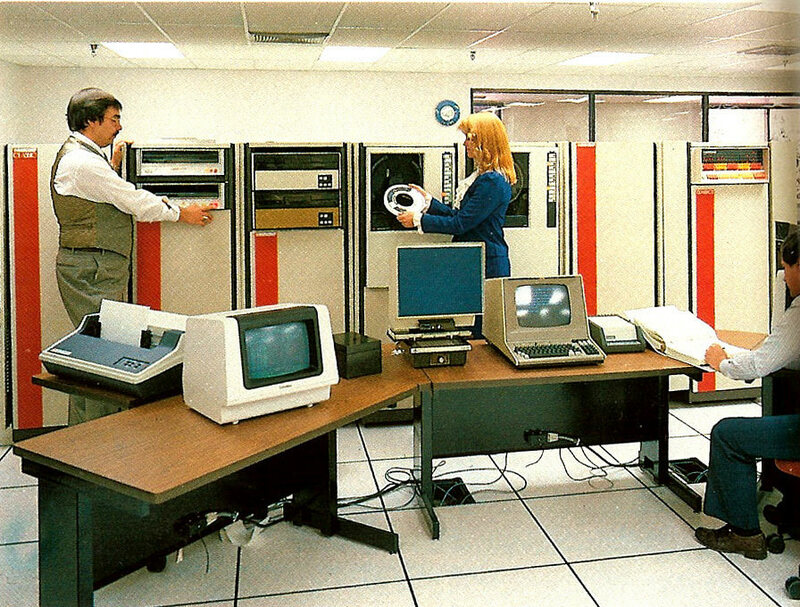 Most of these computers at that time were purchased and owned by those folks already knowledgeable about computers, and so when any problems arose, these clever computer owners were simply able to fix the issues themselves. But as more and more of the general public, essentially laymen in terms of computers, purchased PCs, and then either hardware- or software-related problems occurred, the need for computer repair shops grew dramatically. 1. Original equipment manufacturers (OEM) which both manufacture computers and service computers and computer peripheral equipment on the products they produce. 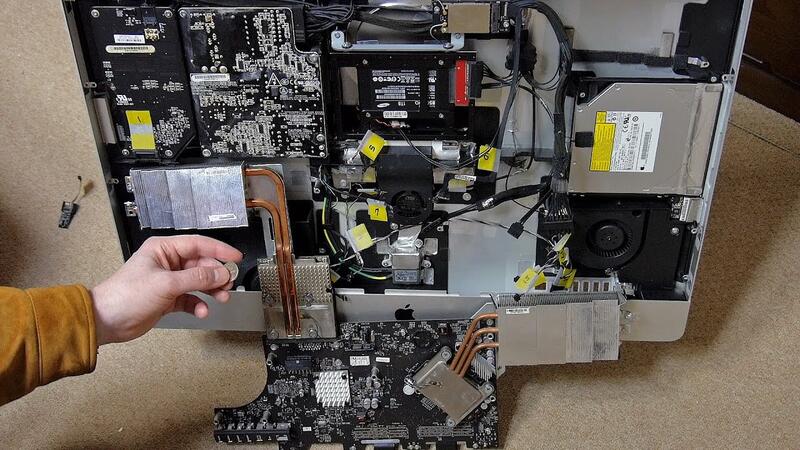 For instance, Hewlett Packard, HP, both manufactures computers and repairs those computers, though typically customers will have to mail their computers to HP's repair location, which can often be quite costly, in both price and time. 2. Third-party maintenance (TPM) companies - these companies and businesses also perform repair services, though they themselves were not the original manufacturers of the computer or computer parts. For instance, nationwide services such as Best Buy's Geek Squad, or your local repair business, such as Ware Repair. Quoting from Reference for Business site: "The computer maintenance and repair industry grew dramatically in the 1980s and 1990s as computer sales skyrocketed. From total shipments of less than 2,000 units and $600 million in 1960, the computer industry topped 900,000 units and $16 billion by 1980, and reached 7 million units and $44 billion by 1990." The computer repair industry continued to grow through the 1990s. 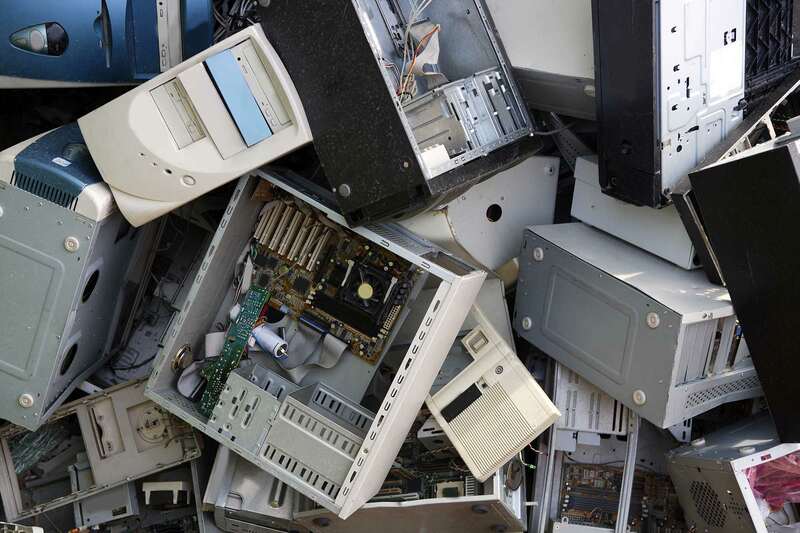 However, as the production of new computers became more stream-lined and efficient, thereby reducing the cost, computers became more of "throw-away and replace" items. Here is another quoted section, this time from Highbeam Business: "In 2002, according to the U.S. Census Bureau, there were 5,857 computer and office machine repair and maintenance firms employing about 65,700 people and approximately 12,469 computer and software stores employing about 94,270 people. Then, in 2005, the total number of combined establishments fell to 14,575 with about 66,647 employees. Together, they generated an estimated $7.2 million in annual revenues. Computer maintenance and repair represented the largest sector within the industry with 13,213 repair shops, or more than 90 percent of the market. In 2006, Dun & Bradstreet reported $6.2 billion in combined revenue from the more than 13,300 establishments in the repair segment of the industry, nearly 90 percent of which were small shops employing five or fewer workers." But though computers became more disposable, other important computer aspects and computer issues arose. Consumers needed networking repairs and guidance, due to the huge popularity of the Internet. And along with the huge popularity of the Internet came a great increase in the risk of acquiring malicious computer viruses and other malware. Consumers weren't so likely to throw away a laptop merely because it didn't connect to the Internet properly, or because their laptop got bombarded with numerous computer viruses. Or maybe a computer owner just wanted a new operating system installed on their device. It was much more cost-effective to simply take their computer to a local repair shop to have these issues resolved than to "throw away and replace" said computer. And then additionally, there was, and of course still is, the great need for many individuals or small businesses to have their own web site. Many computer repair businesses, such as Ware Repair, also offer web design and development. And then there is one more aspect to computer repair history that is actually quite interesting. How does one discard a computer, or other electronic device, such as a cell phone, when it is no longer needed? Read this Wikipedia article, on computer recycling. Due to the fact electronic devices have become far more prevalent around the world, recent laws have been implemented in many countries to handle such concerns. This has important consequences for computer repair shops, since these businesses are often the last "resting spots" for unwanted computers, cell phones and other electronic devices. My personal prediction? As long as computers, and other electronic devices, especially cell phones but also the ever growing trend of robotics and drones, maintain a large impact in our everyday lives, computer and electronics repair businesses will continue to be omnipresent.